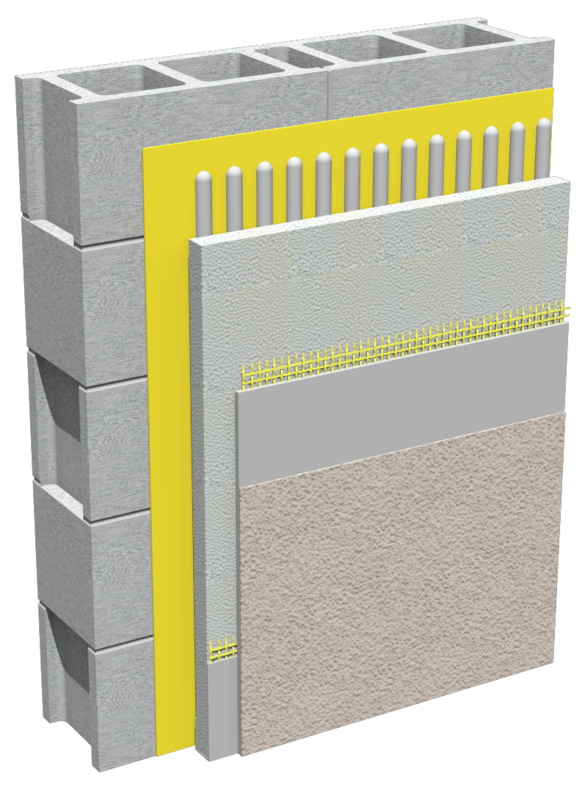 StoTherm®ci Lotusan - Sto Corp.
StoTherm ci Lotusan® is Sto’s best continuous insulation wall system (EIFS). It is a high-performance, energy efficient wall cladding that integrates several proven components – StoGuard®, waterproof air barrier, StoTherm® insulated cladding and drainage, and StoLit® Lotusan, a textured finish with self-cleaning properties. 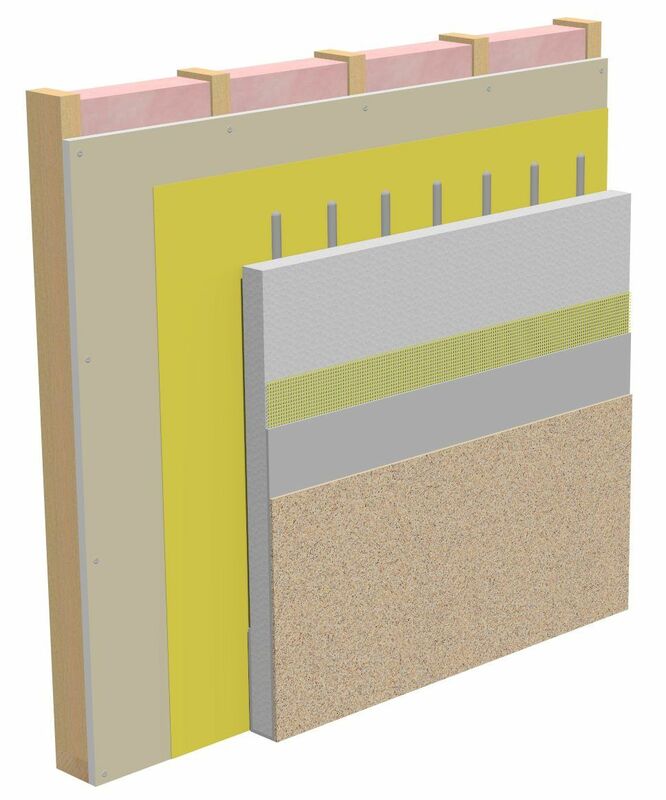 StoTherm ci EPS is a high-performance exterior wall system that seamlessly integrates the protection of our state-of-the-art StoGuard air and moisture barrier with continuous insulation (ci) and advanced cavity wall design. This system utilizes a flat-sheet, solid Expanded Polystyrene (EPS) shown on a commercial steel wall frame. StoTherm ci EPS over Masonry is a high-performance exterior wall system that seamlessly integrates the protection of our state-of-the-art StoGuard air and moisture barrier with continuous insulation (ci) and advanced cavity wall design. 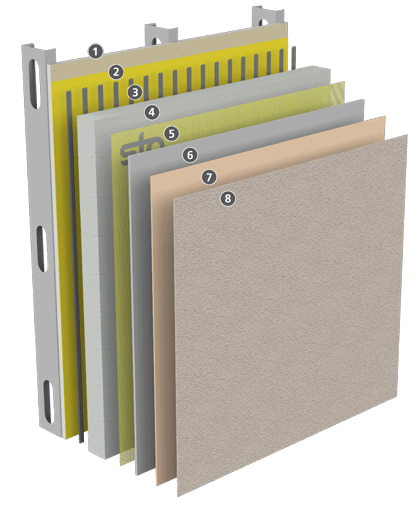 This system utilizes a flat-sheet, solid Expanded Polystyrene (EPS) shown on a commercial CMU wall frame. 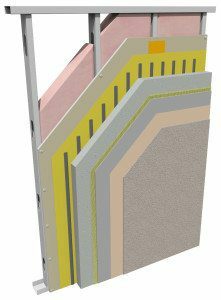 StoTherm ci EPS is a high-performance exterior wall system that seamlessly integrates the protection of our state-of-the-art StoGuard air and moisture barrier with continuous insulation (ci) and advanced cavity wall design. This system utilizes a flat-sheet, solid Expanded Polystyrene (EPS) shown on a wood residential frame wall.